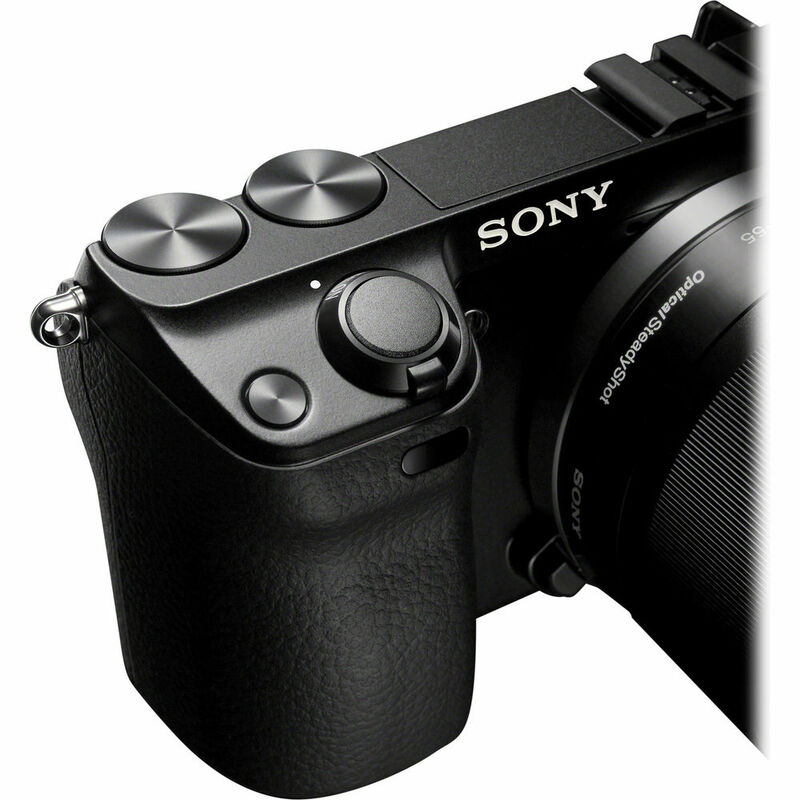 A new rumors for SAR show that the successor of the Sony NEX-7 is said to be announced in two months. Recent rumors show that the NEX-3N is to be announced in next week. There is still no specs rumors about NEX-7, follow Cameraegg on Facebook to get more news. Update: NEX-7 Successor NEX-7N to be announced in March !